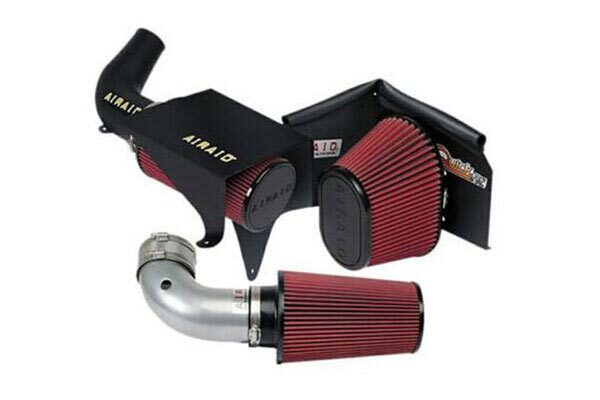 Airaid 511-213 - Airaid Intake System - FREE SHIPPING! 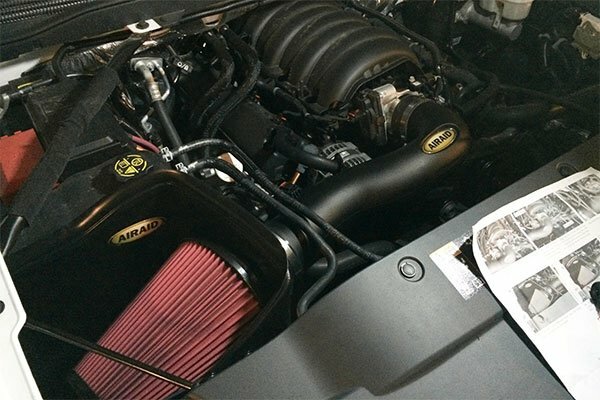 Recently bought a 2011 Tundra which had a spectre system on it from previous owner. The spectre system had a very annoying whistle sound. This system is much better and has a very slight whistle at certain throttle points but nothing like the previous system. 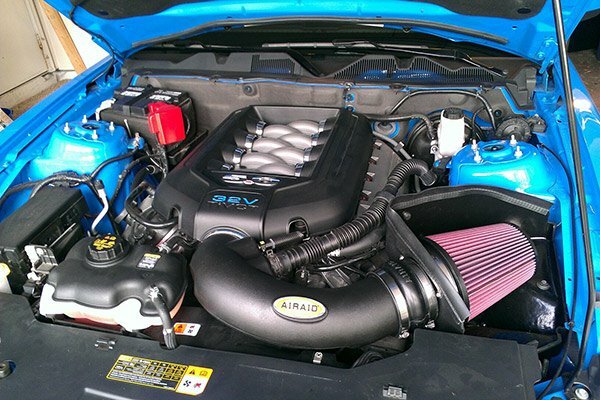 It was easy to install for an amateur like myself and definitely provides more power. From start to finish was just about an hour. The writing on the instructions really could have been written in larger print. I have perfect vision and it was difficult. Other then that it was a snap. The only thing I had to do different was to use a self-tapper screw to attach the front of the air cleaner to the front cross structure. One more thing, do yourself a favor and purchase the throttle body spacer for more performance. I actually jumped up 2.7 more m.p.g. Install was easy, directions were great. Fit and finish was spot on, and my truck sounds mean at anything more than 1/2 throttle. 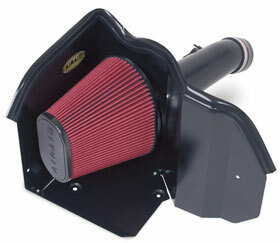 If you have a stock vehicle dont expect any power gains, youll need more mods to utilize the increased airflow. but again, the sound is awesome! I have had volant and aem in the past. 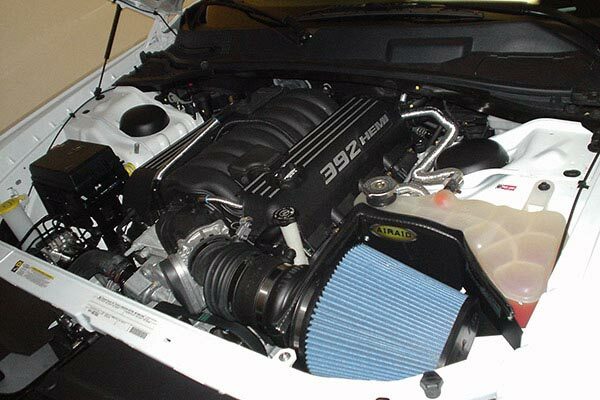 This is my 2nd airaid intake. They make simple to install, quality products at a good price. 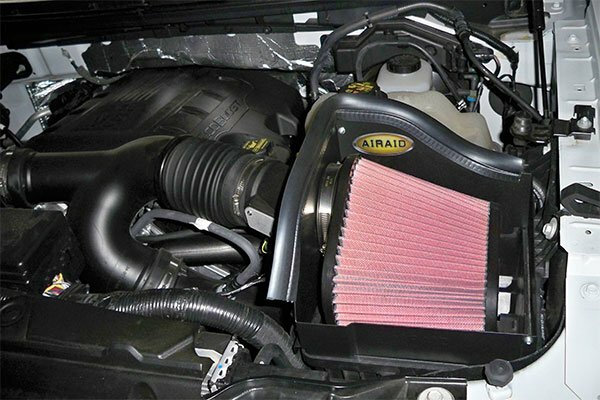 Great intake system for your truck. 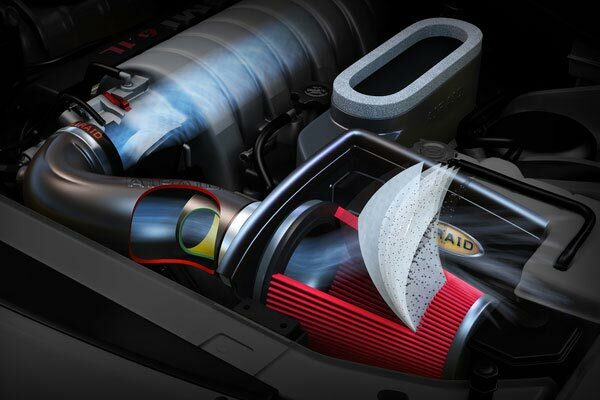 Gives the engine a nice throaty sound. I would recommend to anyone. Instructions for the installation is not great but still doable even for the novice. 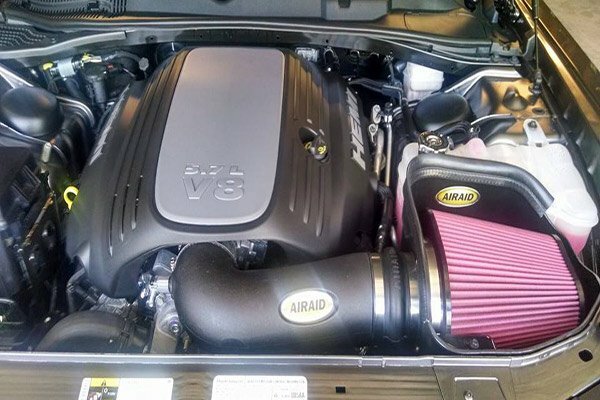 I installed the AiRaid intake on a 2011 Toyota Tundra 4.6 ltr., with 1500 miles on it. I noticed the performance increase right away. I have also gained an extra 1.5 MPG. Installation was very easy and straight forward. This was easy to install, no mess, no problems. I look forward to the increased power and gas mileage. 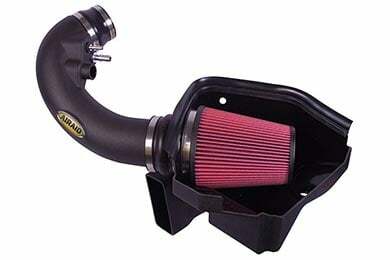 Ordered the Airaid cold air system and throttle body spacer. Installed both in about 90 minutes. Installation was pretty straightforward. The only suggestion I would have would be for Airaid to show better pictures of the bracket mounting for the box. The existing picture doesn't really show how the brackets go on and I had to re-do two out of the three. Other than that easy intall. Noticable difference in acceleration and power. Haven't driven it enough to determine any effect on MPG. Highly recommend these mods. Reference # 757-500-961 © 2000-2019 AutoAnything, Inc.